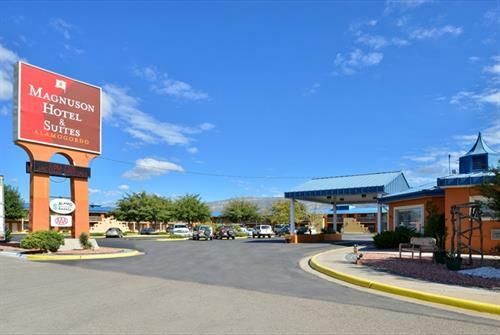 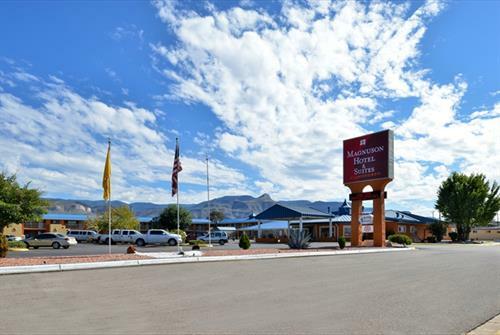 The Magnuson Hotel and Suites Alamogordo is located at the crossroads of Highways 82, 70, and 54. 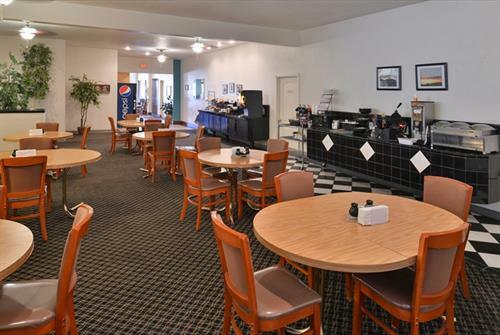 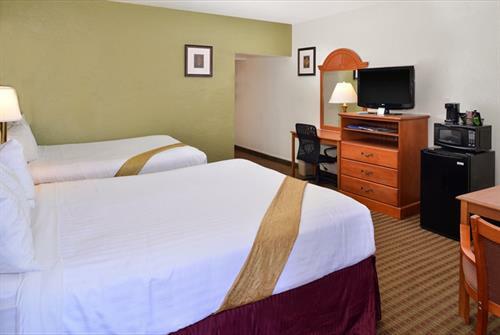 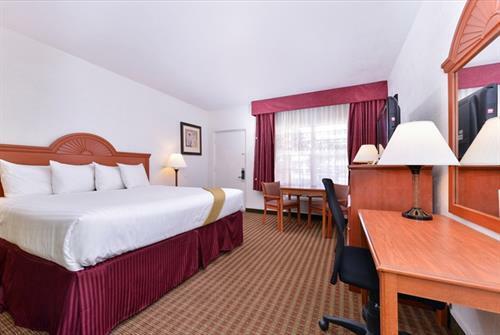 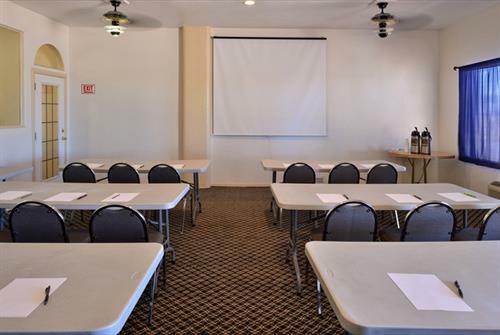 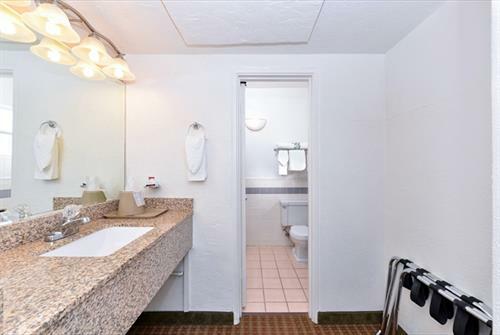 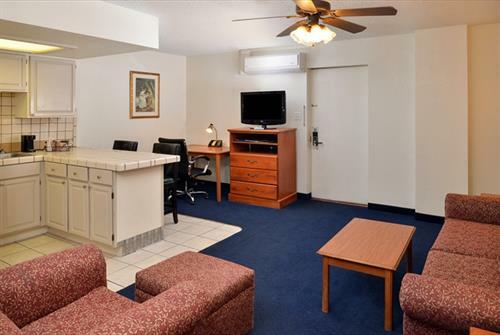 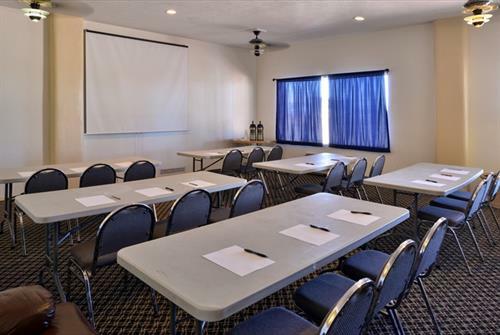 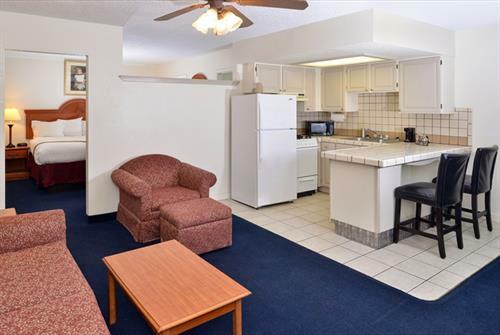 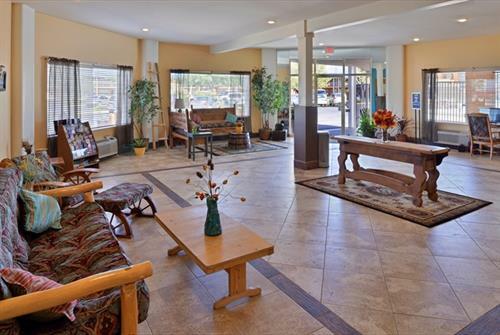 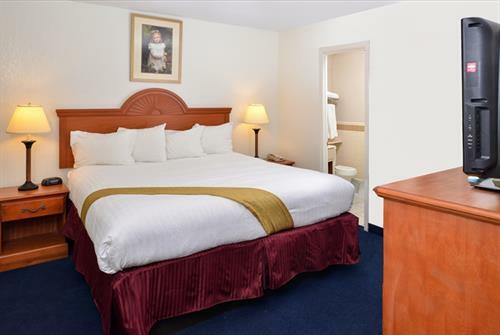 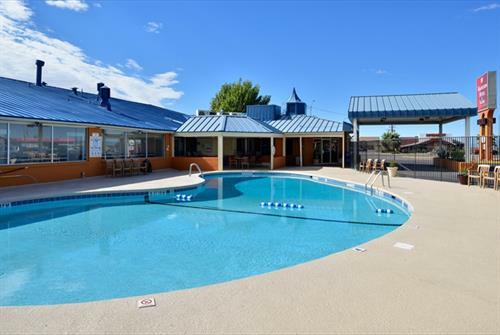 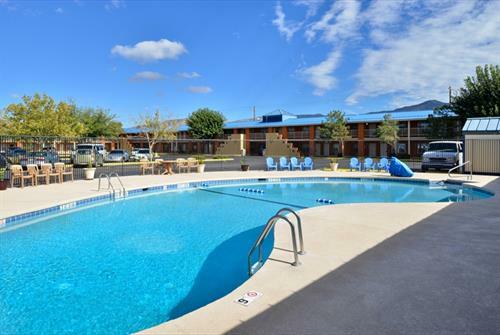 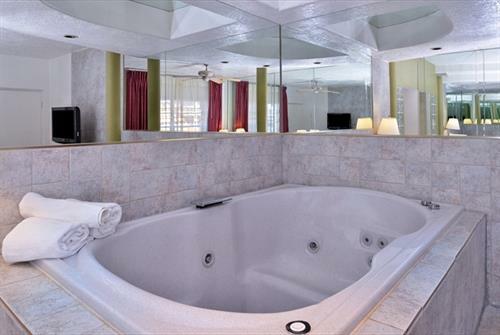 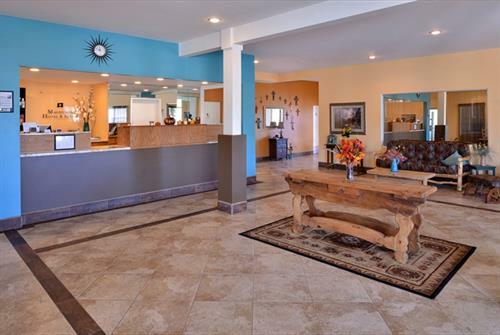 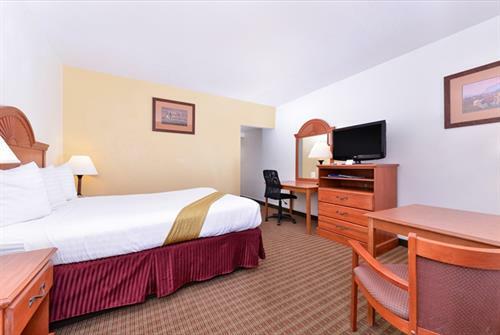 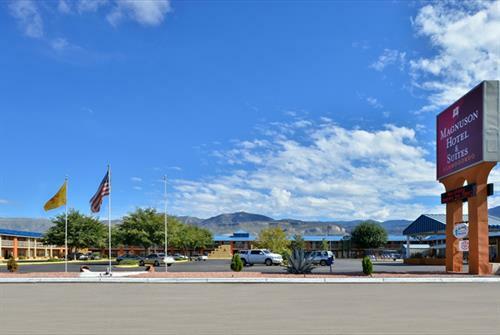 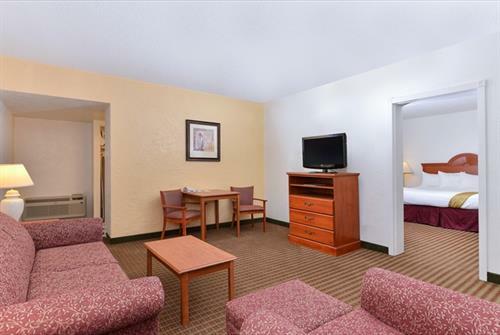 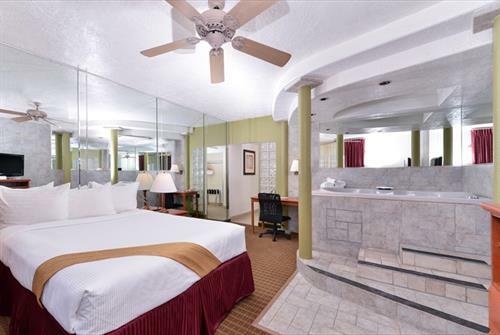 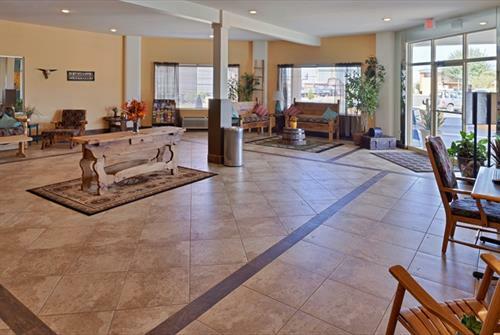 This conveniently located Alamogordo, New Mexico hotel is close to many area attractions including the New Mexico Museum of Space History, White Sands National Monument, the White Sands Missile Range and the Trinity Site. 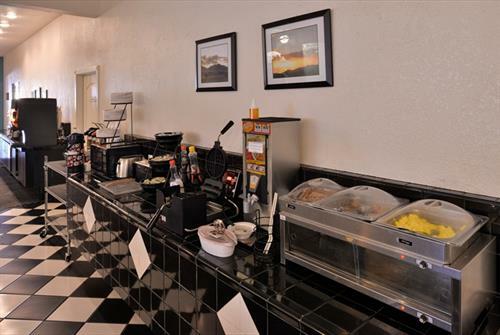 The Holloman Air Force Base is 6 miles from the Magnuson Hotel Alamogordo. 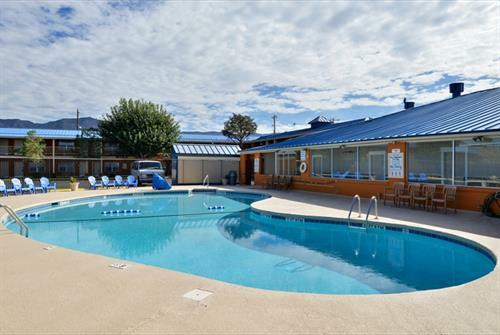 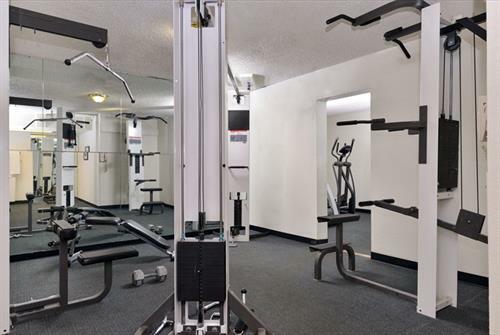 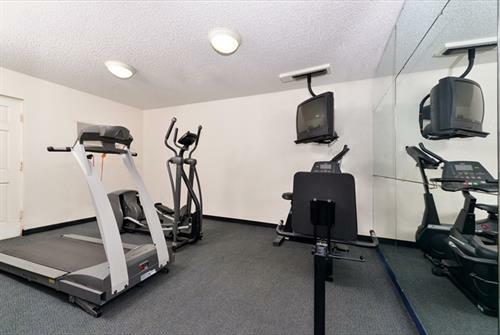 This dog-friendly hotel offers guests a free hot breakfast, seasonal outdoor pool, fitness center, and guest laundry facilities. 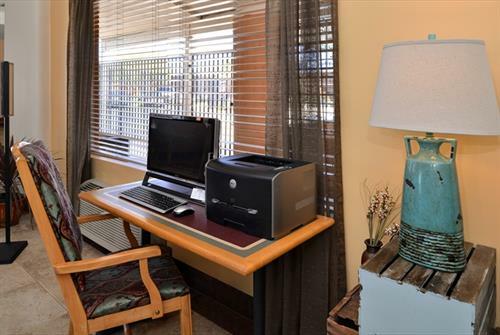 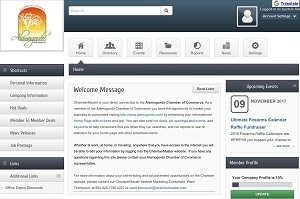 Stay connected with the free high speed wireless internet services or use our business center to check your emails. 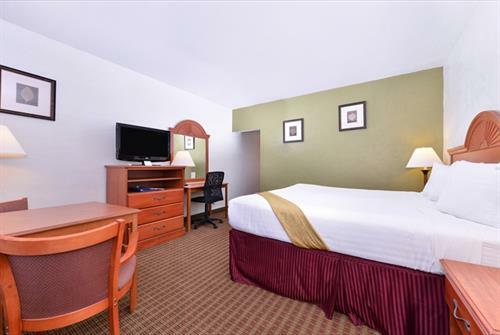 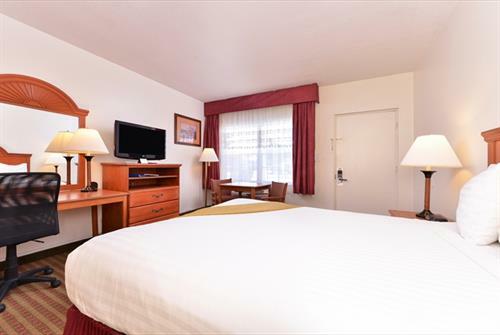 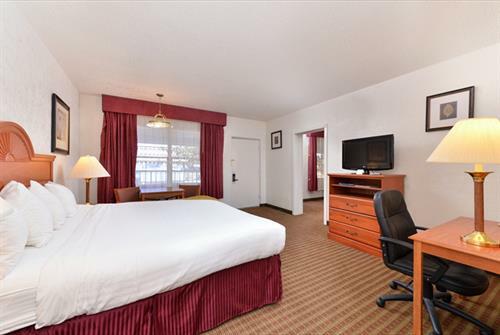 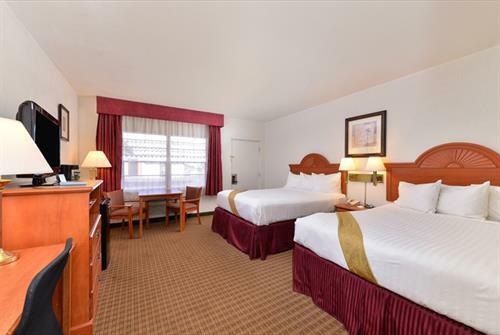 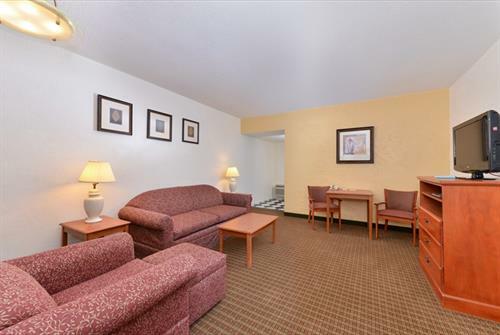 All guest rooms are furnished for your comfort, and all include free high speed wireless internet access, hair dryer, microwave, mini fridge, coffee maker, free local calls, flat screen TVs with 4 HBO channels, individually controlled heat and air, and electronic door locks.